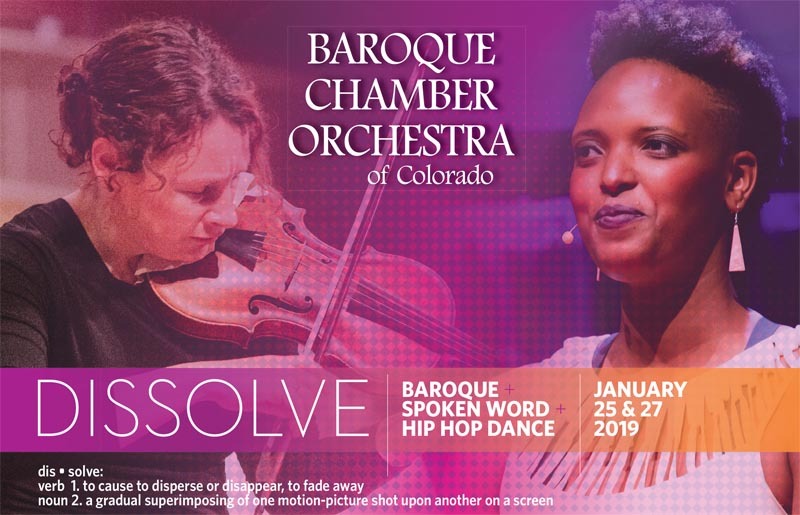 A professional period-instrument ensemble with core musicians primarily based in Colorado, the Baroque Chamber Orchestra of Colorado brings to audiences the musical riches and spirit of improvisation of the 17th and 18th centuries. The ensemble’s imaginative programming strikes a balance between familiar masterworks and hidden treasures of the Baroque. In addition to a subscription concert series, the orchestra provides an innovative educational program focusing on musician development, youth outreach, and building the audience of the future. 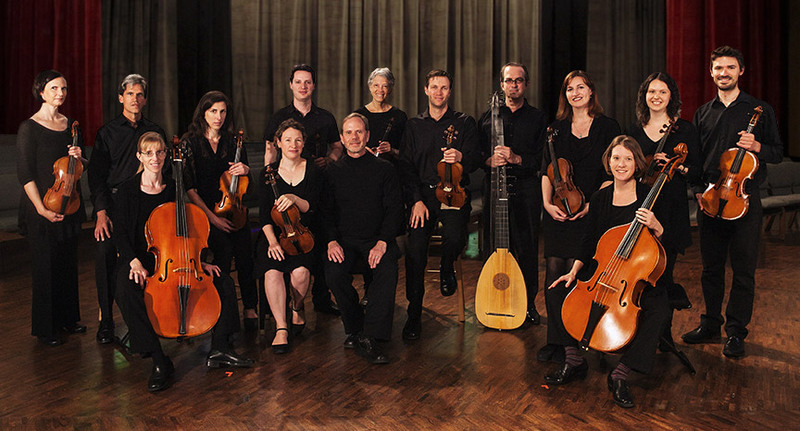 The Baroque Chamber Orchestra of Colorado was founded by Artistic Director Frank Nowell, debuting in the fall of 2005 with a program entitled, “The Birth of the Orchestra.” Since that first performance, the orchestra has quickly established itself as a unique and vital presence in Colorado’s performing-arts scene. BCOC performs a wide repertoire ranging from familiar Baroque favorites (such as Bach’s Brandenburg concerti and Vivaldi’s Four Seasons) to rarely performed gems from the period. The orchestra is led from within the ensemble by violinist Cynthia Miller Freivogel and harpsichordist Nowell, collaborating to create lively and engaging performances that draw audiences into a personal experience of the music. BCOC has performed at a variety of venues in nine counties throughout the metropolitan Denver area and in Colorado mountain communities. In addition to an annual season subscription series, the ensemble has appeared on concert series such as Metro State University Visiting Artist Series, Breckenridge Music Festival, Summit Music and Arts, WestSide Live, Englewood Arts, PACE Center, Grand Junction Symphony Orchestra, Regis University Inspired Performances, and Festival of Faith and the Arts. BCOC has two CD recordings, Cornucopia and Forte e Dolce. Click here to find out more about these recordings. Click here to learn more about this recording. In addition to its concert series, the ensemble provides an innovative educational program focusing on youth outreach, musician development, and building the audience of the future. Click here to learn more about our Community Engagement and Education Programs. Photo courtesy of the Denver Post.